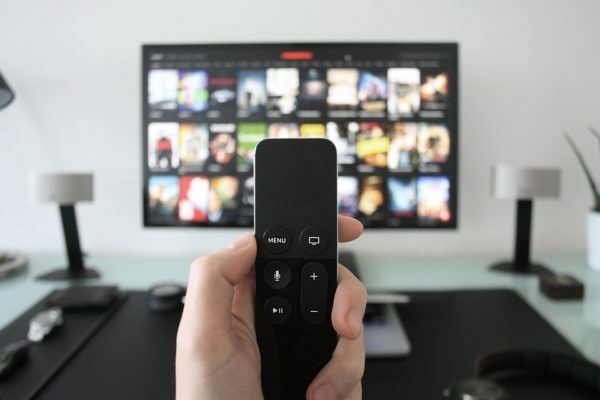 About six out of 10 adults between the ages of 18 and 29 prefer using streaming platforms to watch television, according to a Pew Research study published in 2017. 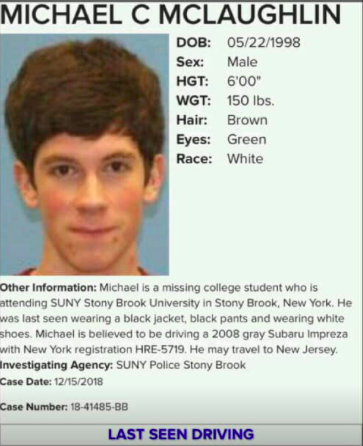 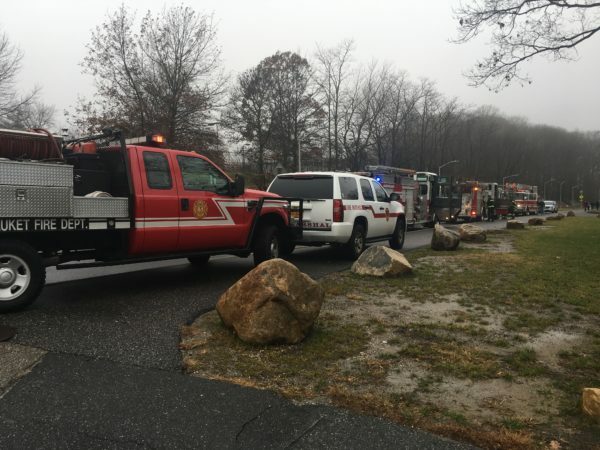 Stony Brook University student, Michael McLaughlin, was "located and is safe," according to an email and text sent by Campus Safety on Dec. 26. 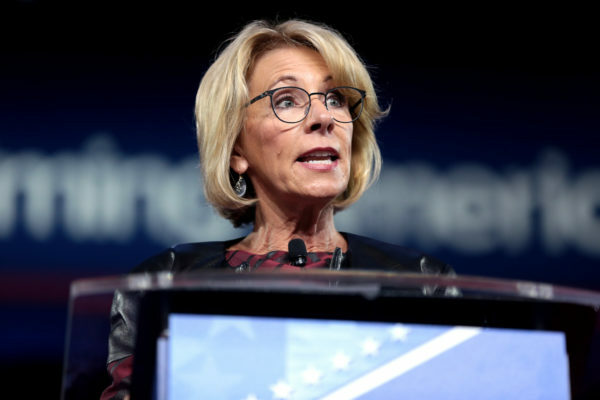 United States Secretary of Education Betsy DeVos proposed several changes to Title IX regulations on Nov. 16. Brooklyn-based artist Hannah Provisor was waiting for the bus when a man described to her in graphic detail what he wanted to do with her body.